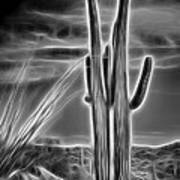 There are no comments for Glowing Pair. Click here to post the first comment. 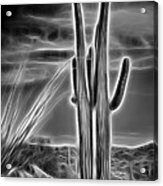 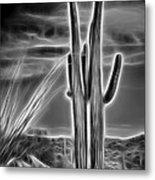 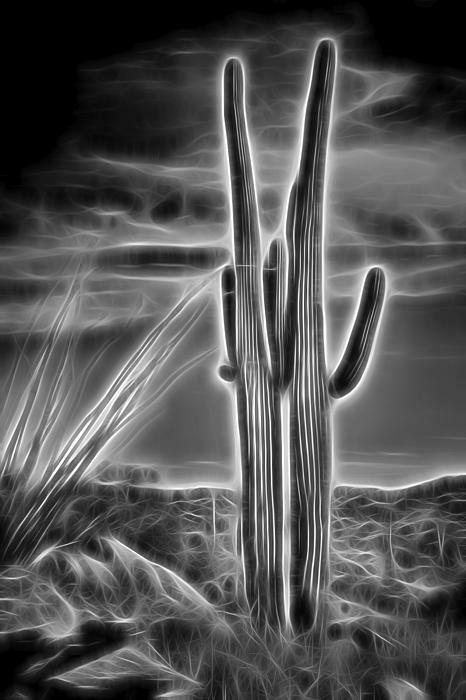 These two Saguaros standing tall in the desert near Phoenix are beautiful in black and white with an electric glow.